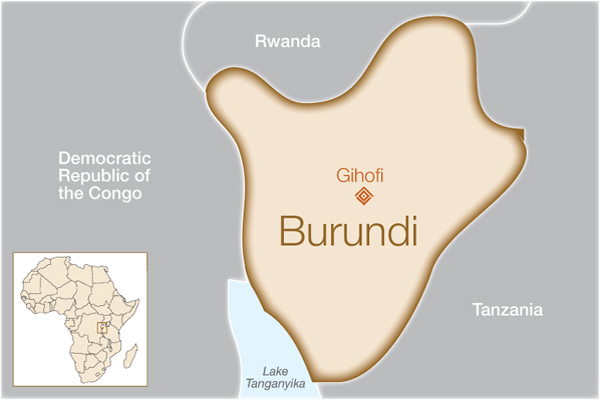 Why Do We Work in Burundi? Like many of the countries where we work, Burundi is one of the poorest and most underdeveloped countries in the world according to the United Nations Human Development Index. 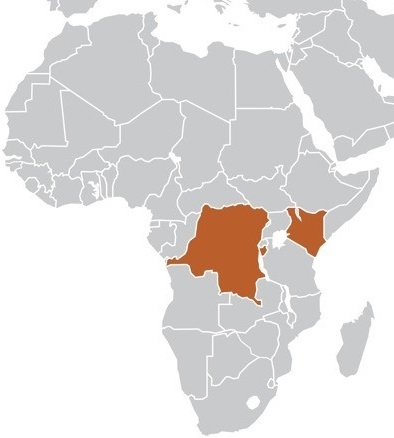 Although not as well known as the genocide that took place in neighboring Rwanda, Burundi underwent a civil war from 1993-2005 that killed 200,000 members of its population. This continues to have a significant effect on the country’s development. 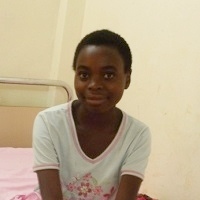 Risk factors for obstetric fistula are prevalent in Burundi. It has an impoverished rural population and access to maternal healthcare is limited. Early marriage is common and the fertility rate is one of the highest in the world. In addition, according to a 2006 survey by the United Nations Population Fund (UNFPA), traditionally-held beliefs can also contribute: some Burundians believe a ‘real’ woman should be able to deliver on her own without any skilled personnel to assist. Access to fistula care services is extremely limited due to a lack of trained fistula surgeons and necessary medical supplies. Building Burundi’s capacity to identify and treat fistula and raising awareness among local populations are priority areas. How will this help women in Burundi? Providing competency-based surgeon training in fistula identification and treatment is a top priority of this project. International experts will train new surgeons in Burundi based on the standardized fistula manual recently developed by the International Federation of Gynecology and Obstetrics (FIGO). This increase in the number of qualified fistula surgeons in Burundi, along with provision of necessary medical supplies and equipment, will result in women having greater access to fistula care services. 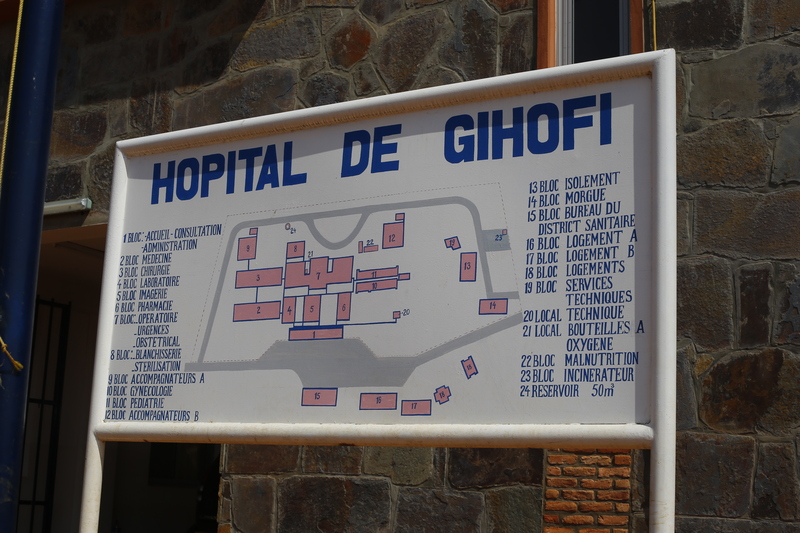 Through this project, Gihofi Hospital aims to perform 200 surgeries in the next year and will cover the costs of all transportation and reintegration expenses for patients.